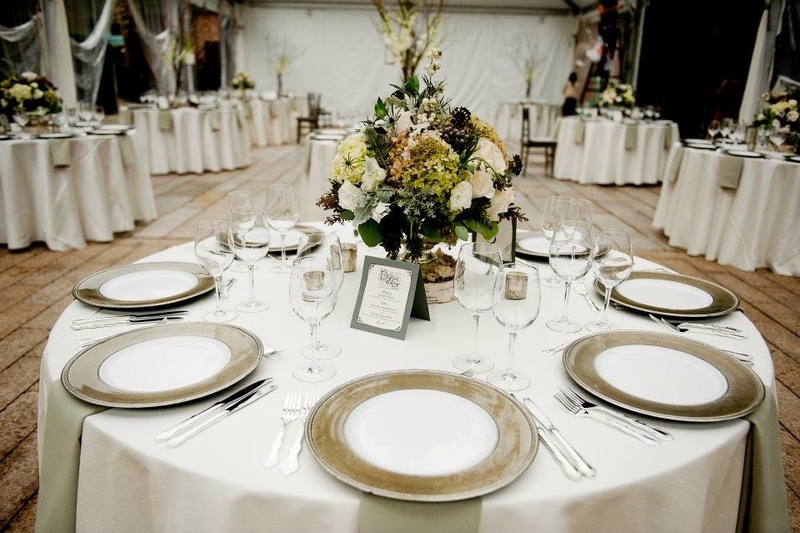 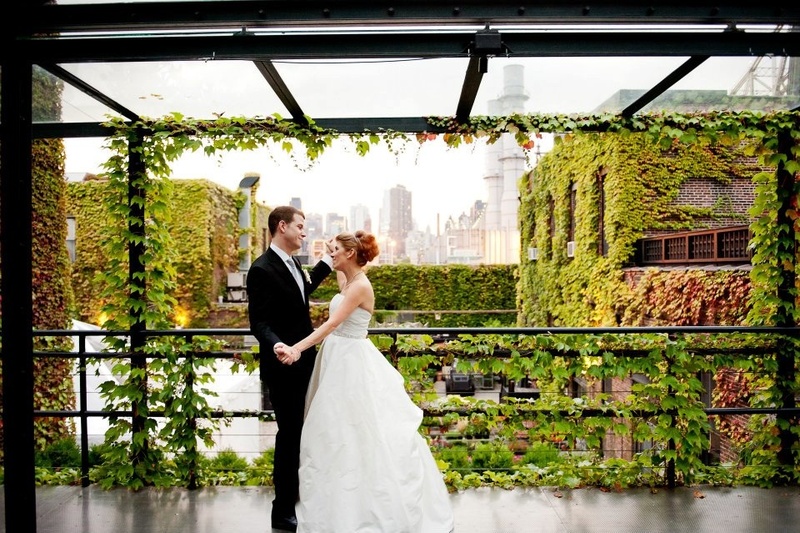 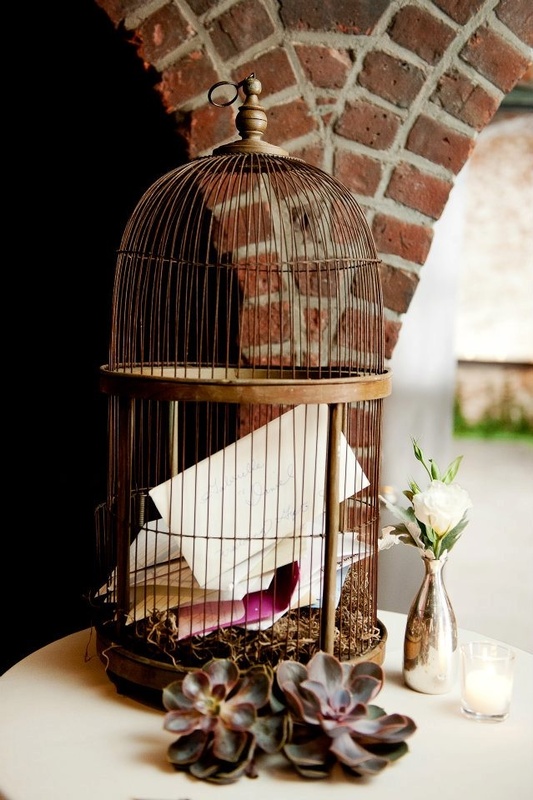 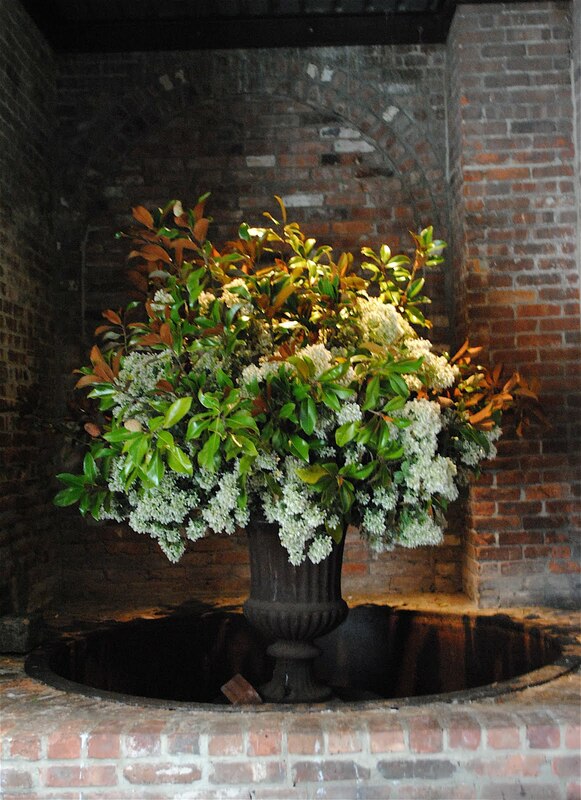 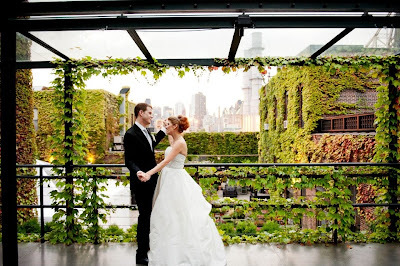 Rebecca Shepherd floral design: The Foundry, Long Island City wedding flowers. The Foundry, Long Island City wedding flowers. 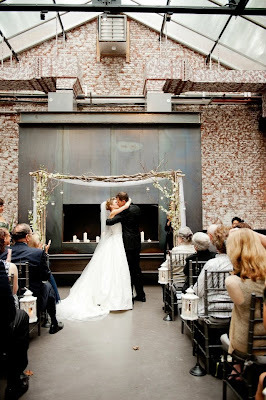 This was a one of my favorite weddings of the year. 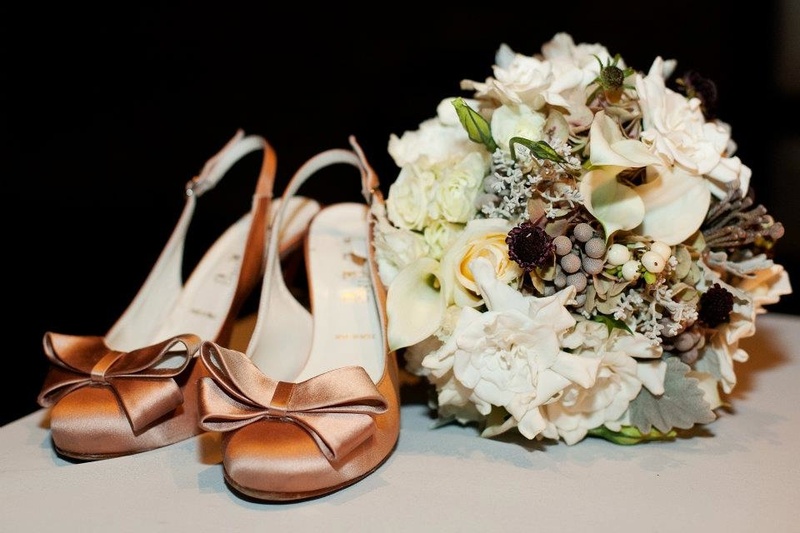 The bride wanted a classic, yet textural and elegant look to her designs. The Foundry of course, it a stunning backdrop for these sorts of designs. 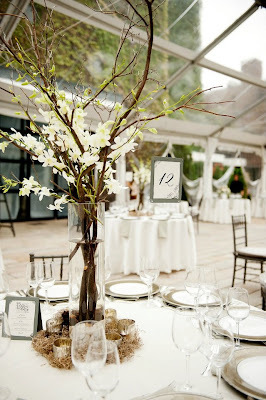 We used lots of succulents, gardenia's, orchids, callas, spanish moss, snowberries, roses, and hydrangea. 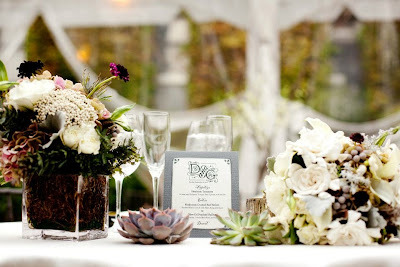 Enjoy (: I also had the pleasure of working with the wonderful Ara, of Rock Paper Scissors Events! And, the mega talented photographer, Liesl of Photo Pink!